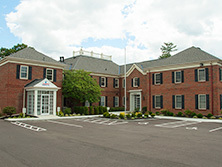 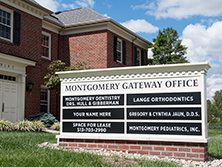 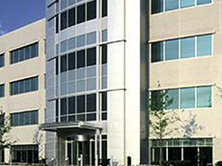 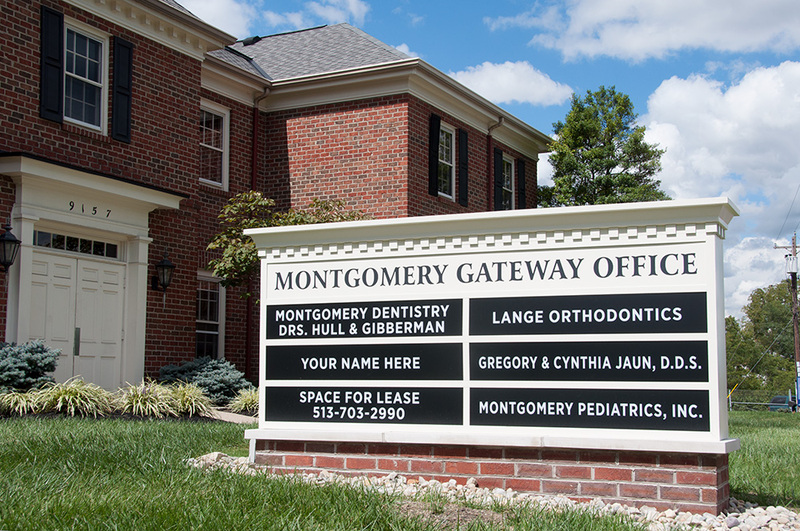 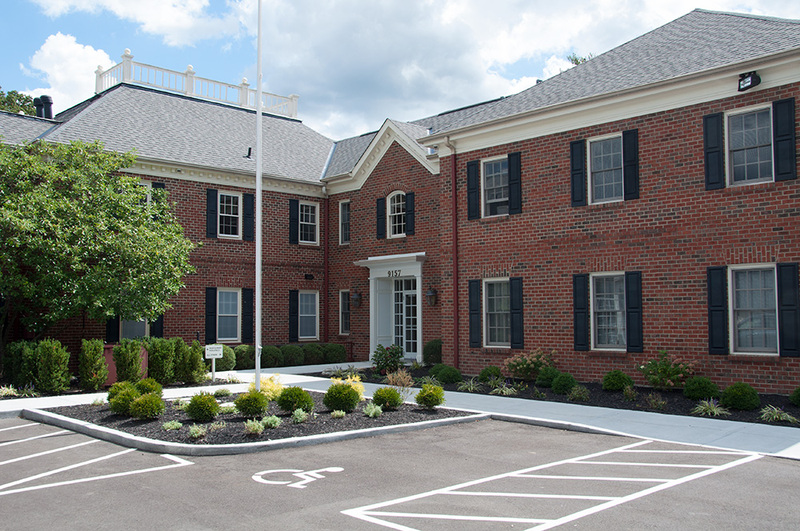 Montgomery Gateway Office is an 18,000 sf office building located at the main "gateway" to the City of Montgomery, Ohio, at the intersection of Reagan Cross County Highway and Montgomery Road. 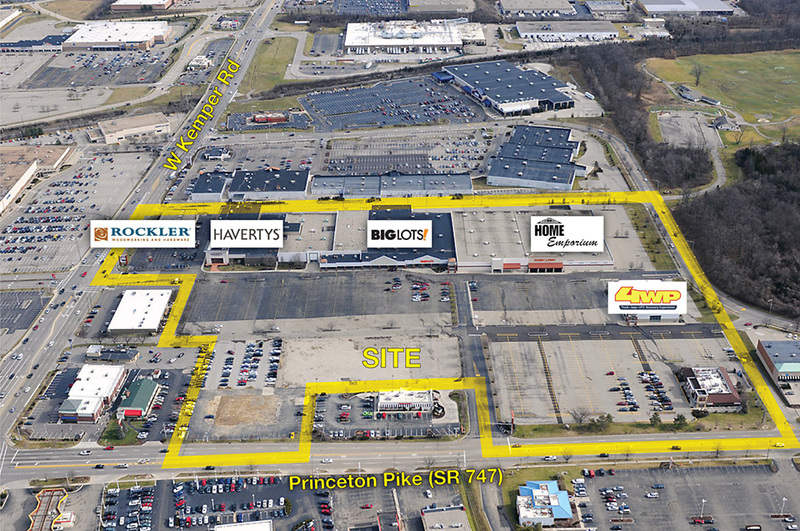 It is noteworthy that this property is also in the immediate vicinity of the Gateway mixed-use project which will be developed soon after many years of planning. 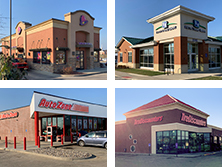 This property was acquired in 2016 and completely upgraded to match its prime location. 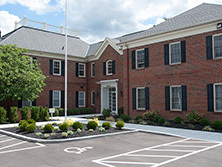 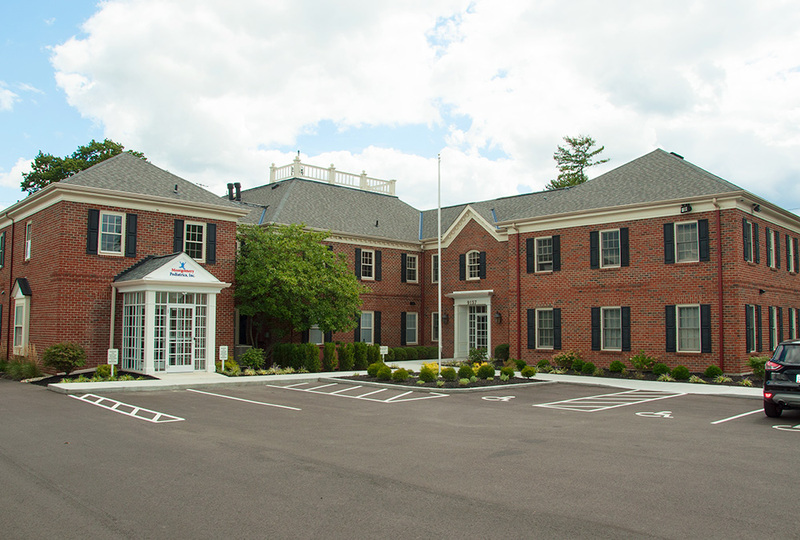 Montgomery Pediatrics and Fifth Third Private Banking were added to the rent roll, which includes other medical and professional tenants that have been in this building for many years. 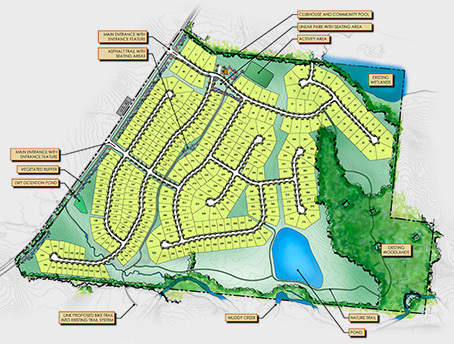 In 2014 Terra Firma acquired a 400-acre farm located along US 42 in Mason, Ohio. 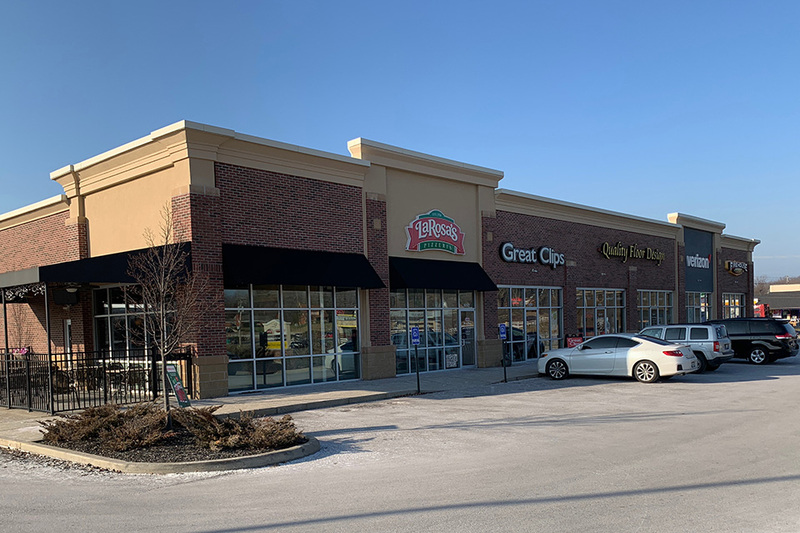 This highly sought-after property was located in Union Township and abutted both the City of Lebanon and the City of Mason. 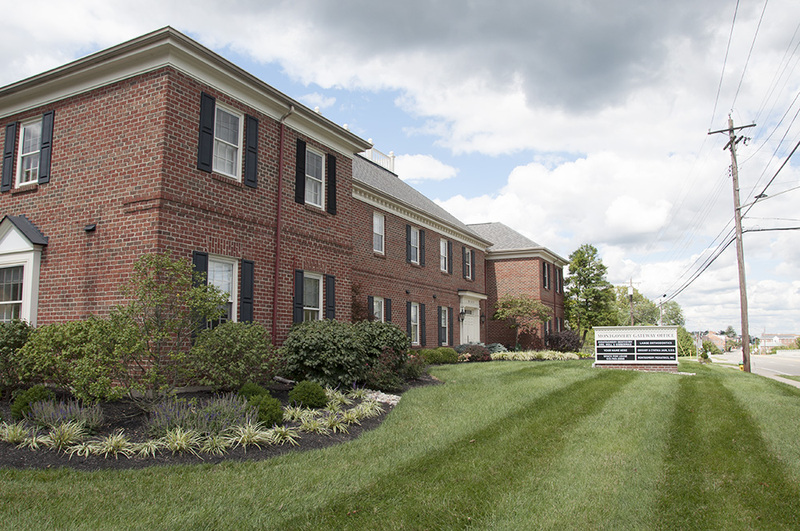 After months of dialogue and meetings, Terra Firma reached an agreement with the City of Mason to annex the property. 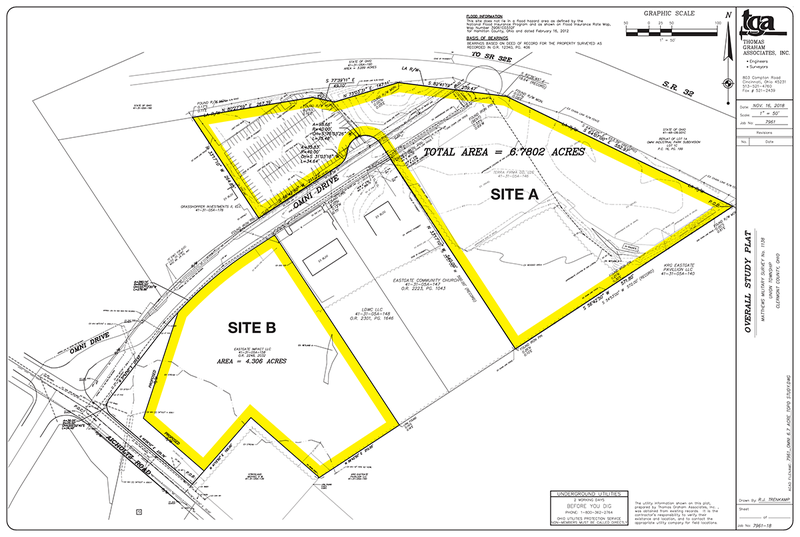 As a result, the City acquired 180 acres of the farm for future development of high tech offices; the remaining 220 acres were successfully rezoned for single family residential. 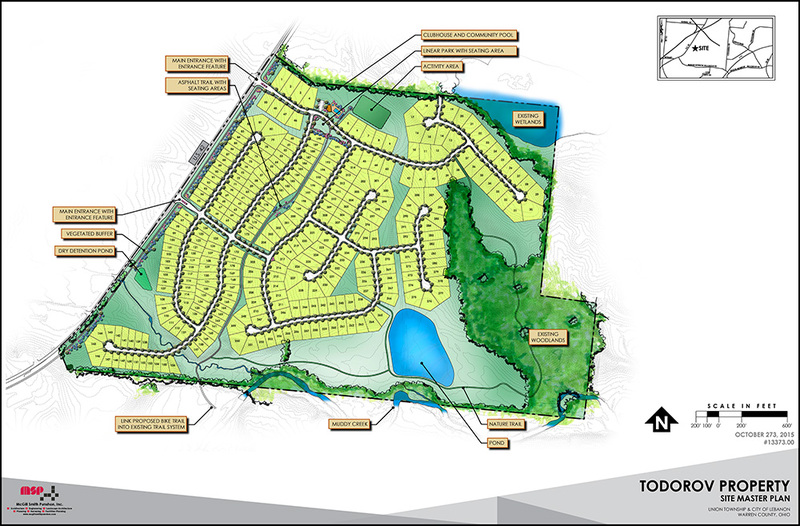 Most of the residential land was sold by TFA and developed by HPA Development for Fischer, Drees, and MI Homes. 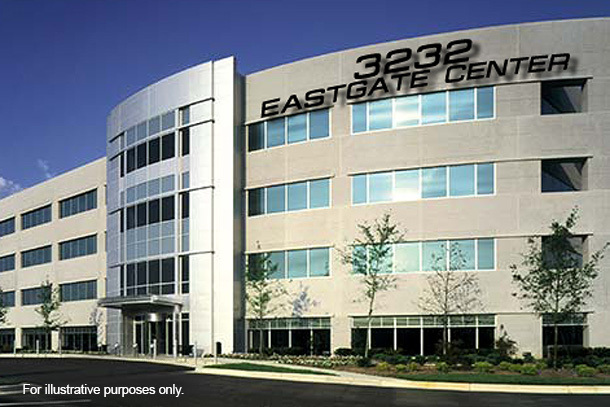 3232 Eastgate Center is property that Terra Firma has acquired for future development. 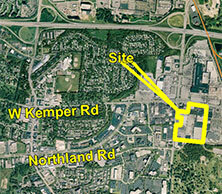 While the prime location of the property lends itself to a variety of possible uses, the current plan is to develop a project for potential users that want to take advantage of the prominent "gateway" visibility that the site has to both I-275 and SR 32, which is one of the highest volume interchanges in southwestern Ohio, and the immediate adjacency of the new facilities to be constructed by Children's Hospital and Mercy Hospital. 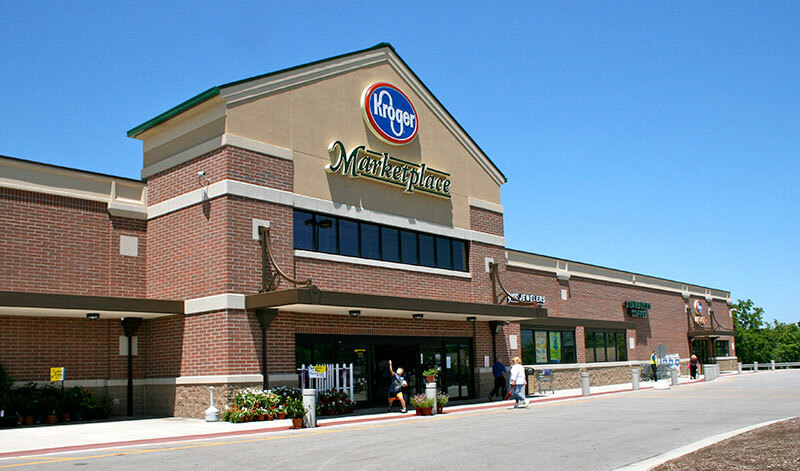 NOTE: THIS PROPERTY IS LOCATED IN AN OPPORTUNITY ZONE. 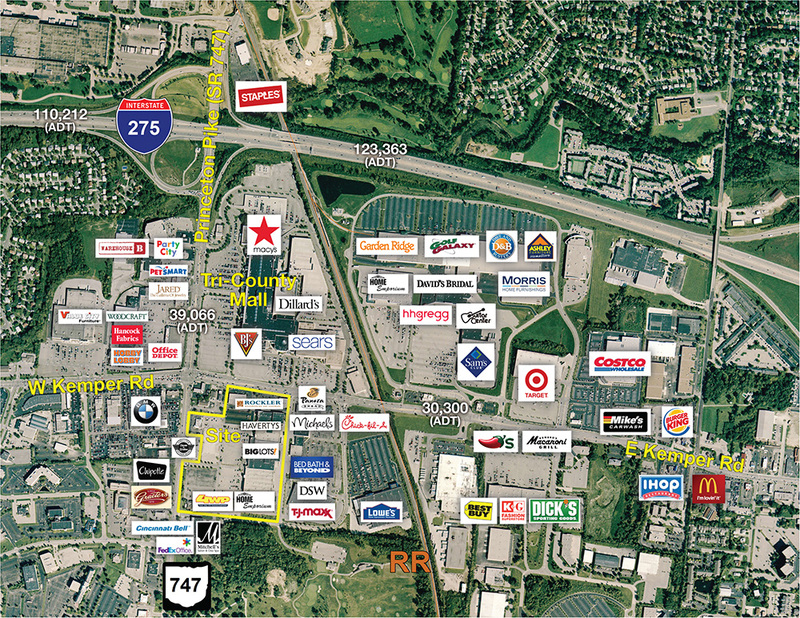 Cassinelli Square is a 305,000 sf retail center on 29.5 acres. 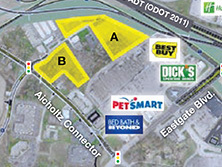 Tenants include Home Emporium, Big Lots, and Haverty's Furniture. 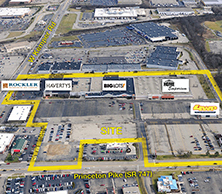 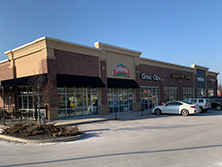 The center is strategically positioned across the street from the 1.3 million sf Tri-County Mall, which historically has been one of the Cincinnati metropolitan areas premier retail destinations. 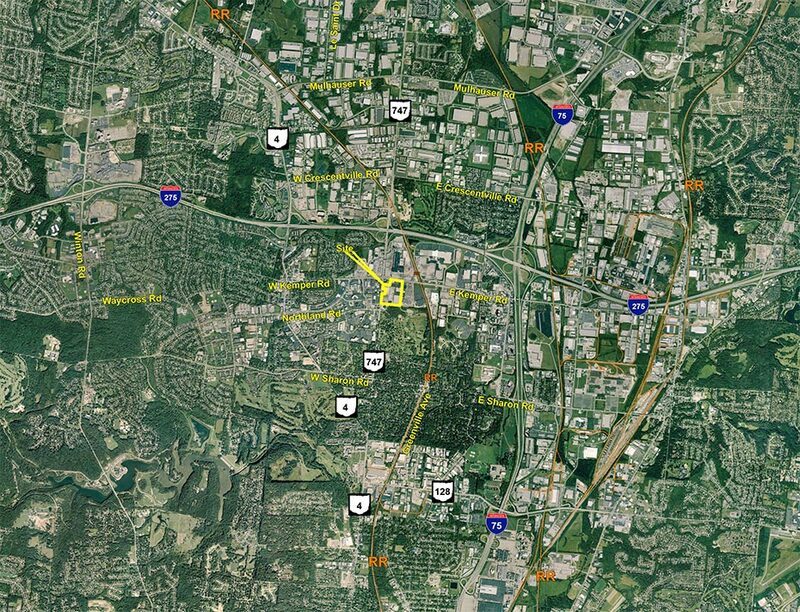 Tri-County serves a vibrant trade area with a population of 143,192 residents and an average household income of $77,390 within a five mile radius. 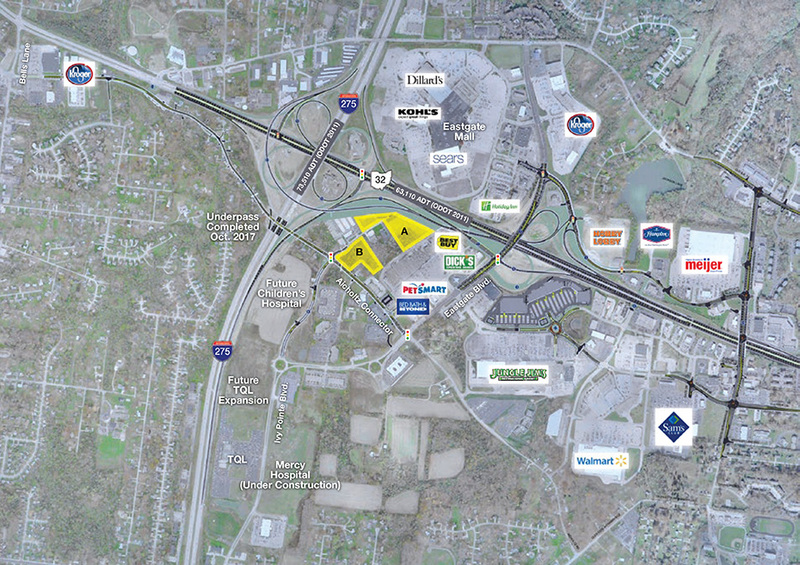 The Tri-County market contains over 2 million sf of office space. 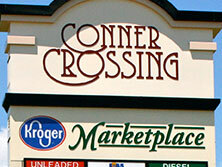 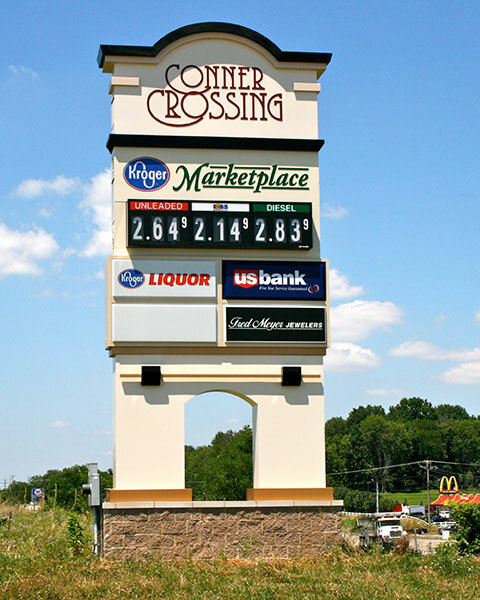 Conner Crossing is a retail center located in Hebron, Kentucky at the intersection of North Bend Road (SR 237) and Petersburg Road (SR 20). 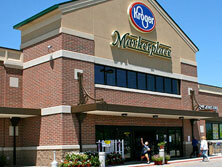 The project is anchored by a 137,000 sf Kroger Marketplace. The highly visible frontage lots include a 10,000 sf multi-tenant retail building (containing LaRosas, Firehouse Subs, Verizon and Great Clips), and freestanding Fifth Third Bank, Taco Bell, AAA Sumerel and AutoZone. 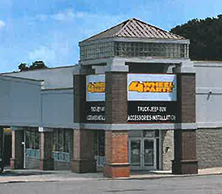 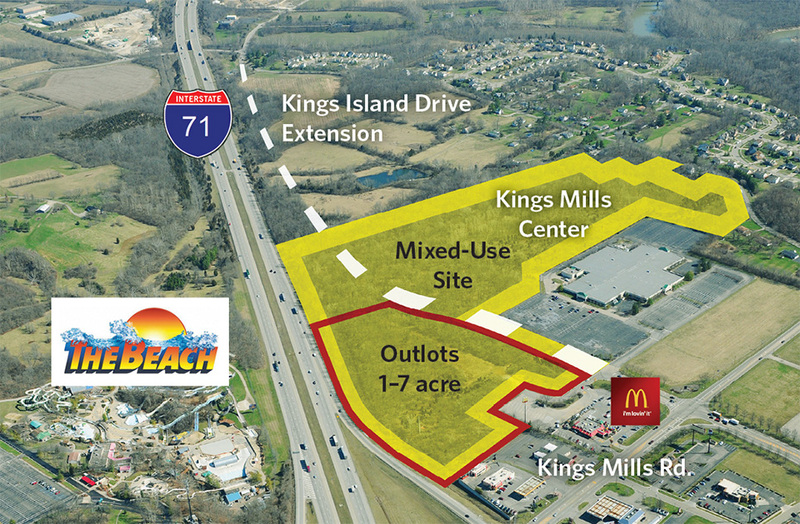 Kings Mills Center is a 52 acre development located at the interchange of I-71 and Kings Mills Road. 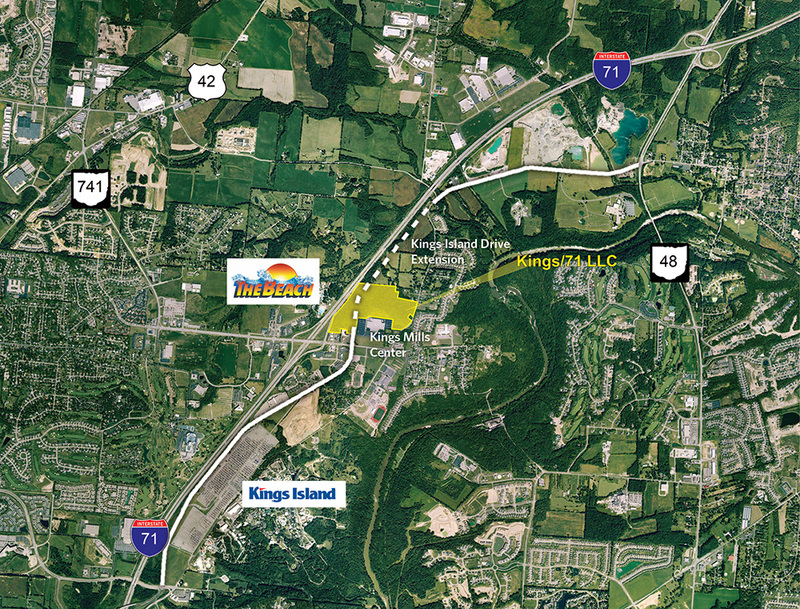 This interchange also serves Kings Island Amusement Park and the Great Wolf Lodge which attract over 4 million visitors per year. 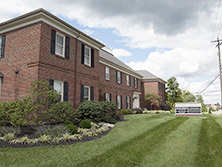 This area, including the adjacent City of Mason, has experienced some of the fastest population growth rates in the entire state for the last 30+ years. 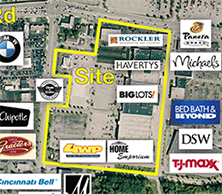 The property is zoned for retail use and is planned to include hotels and restaurants, but is suitable for a variety of uses.